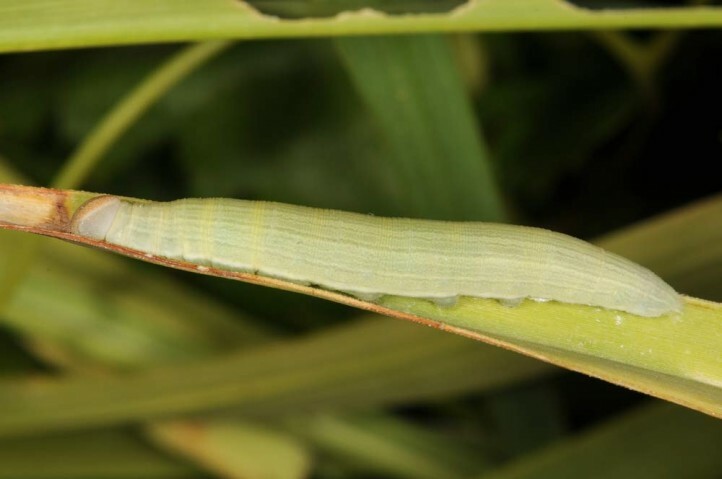 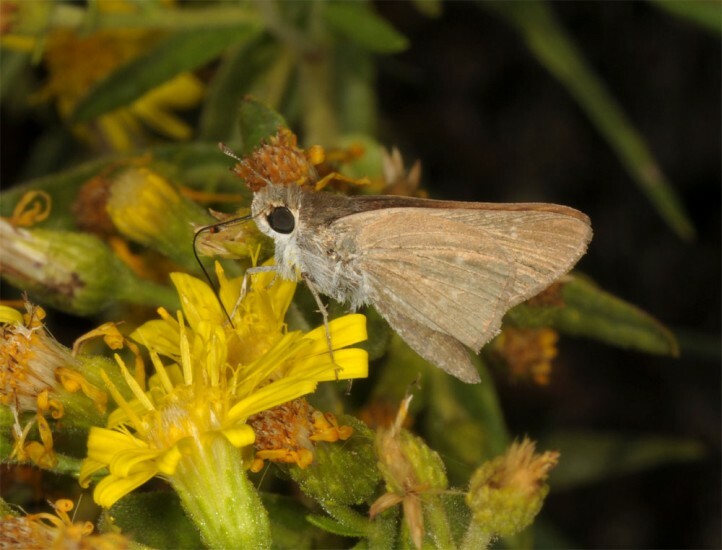 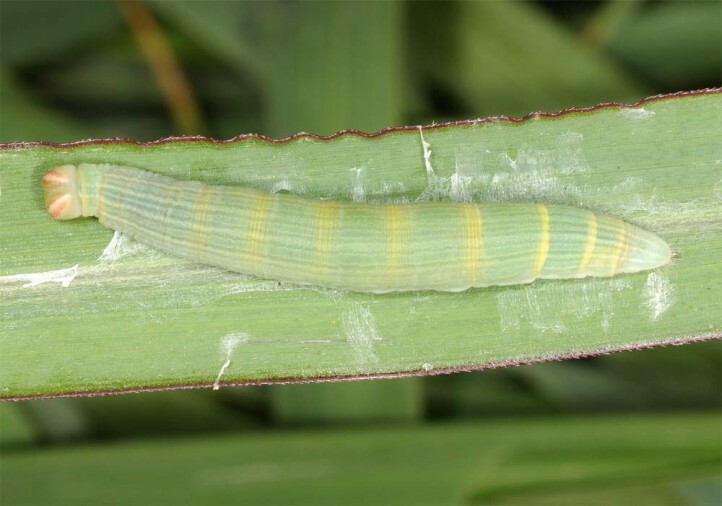 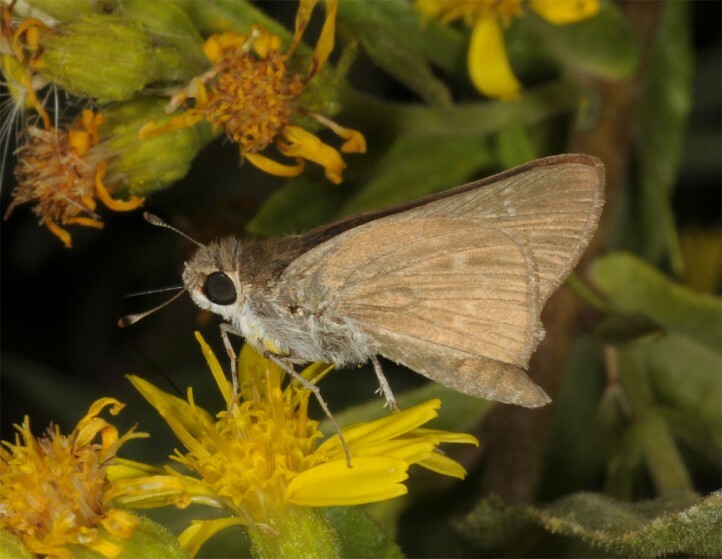 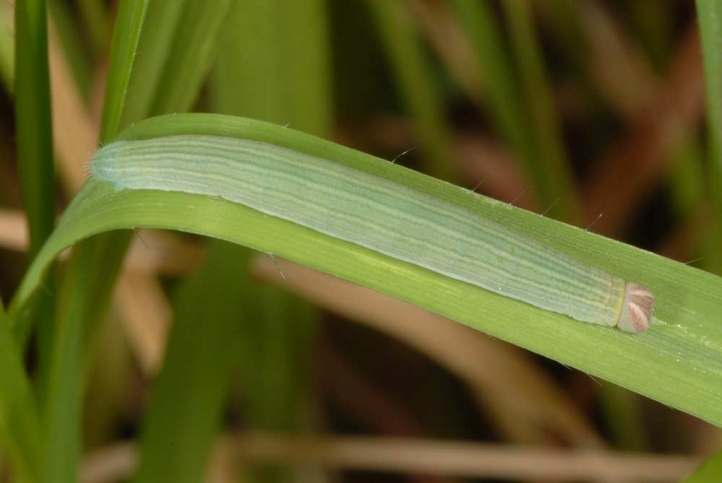 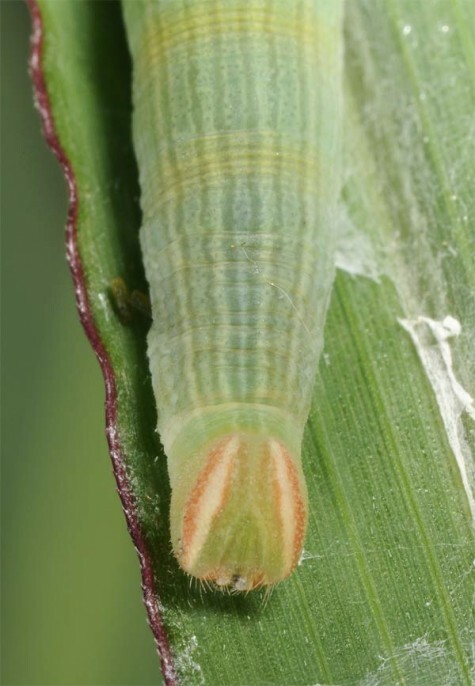 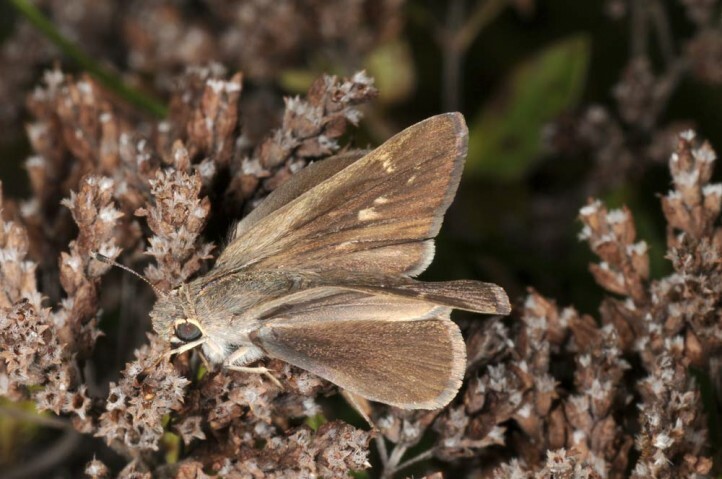 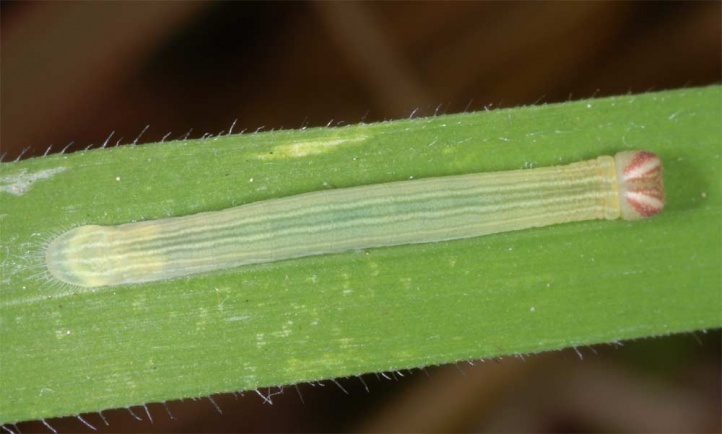 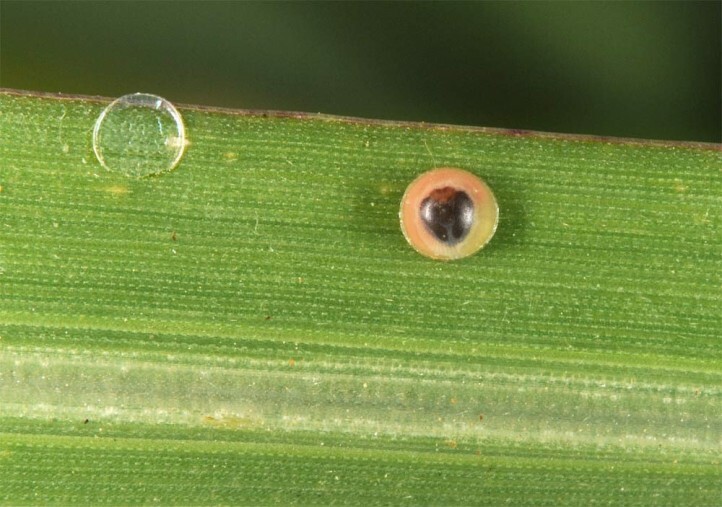 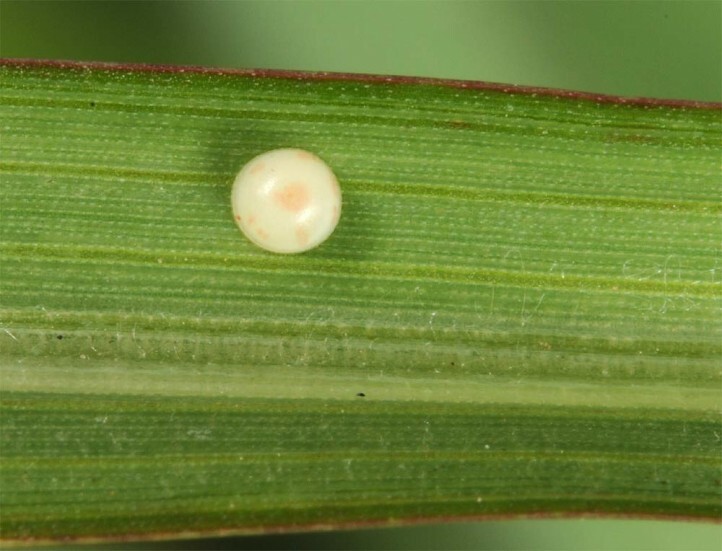 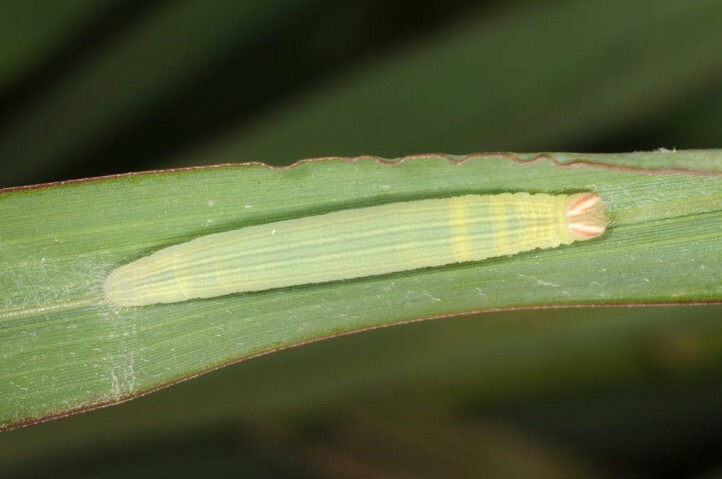 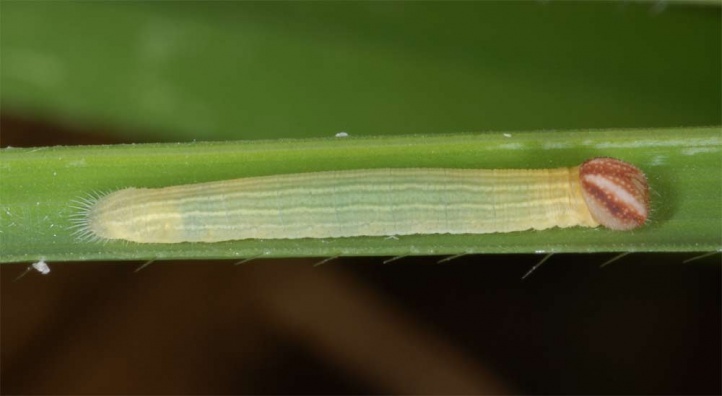 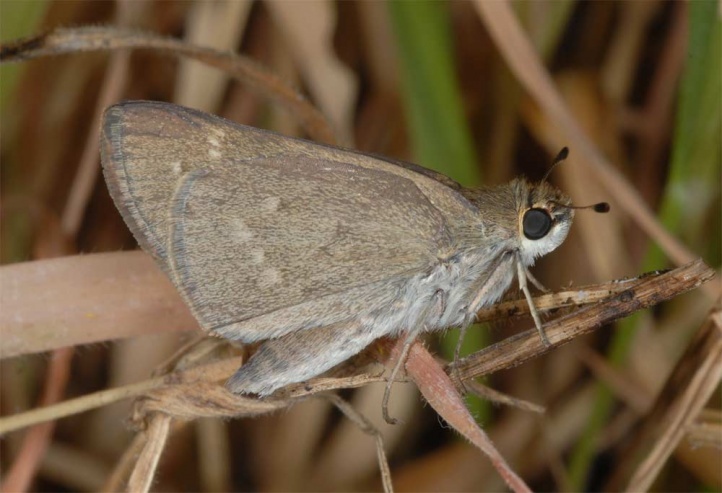 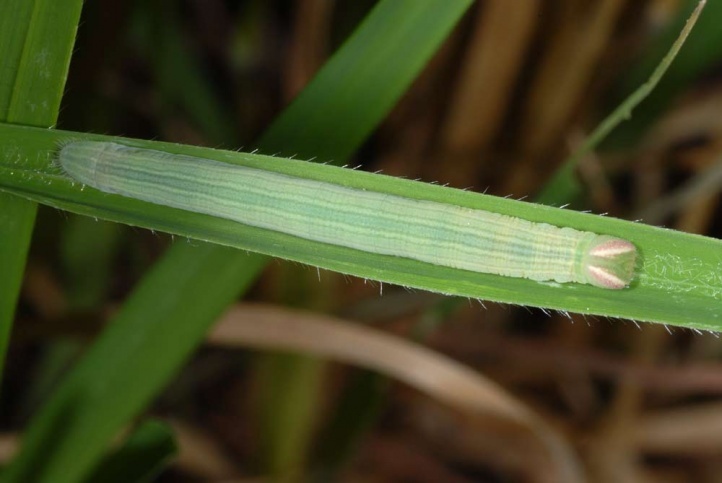 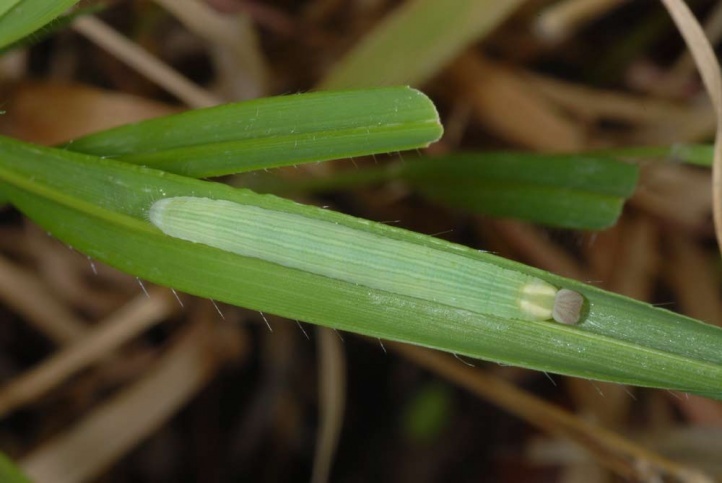 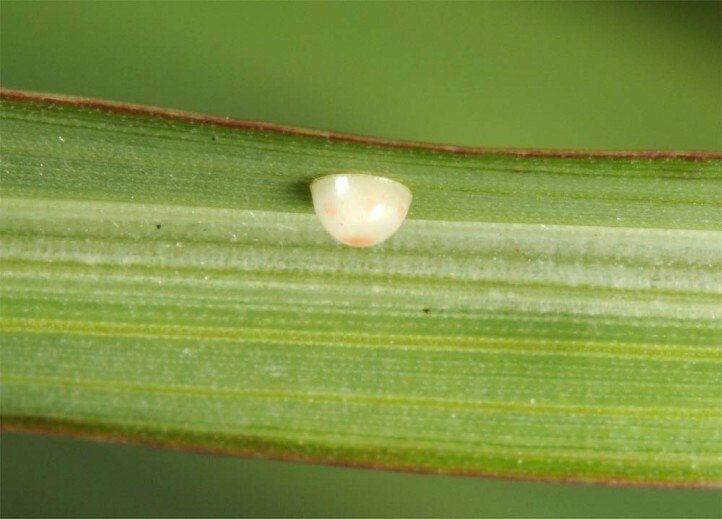 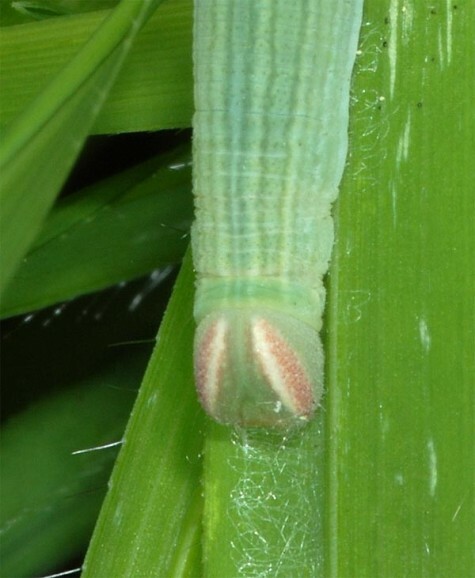 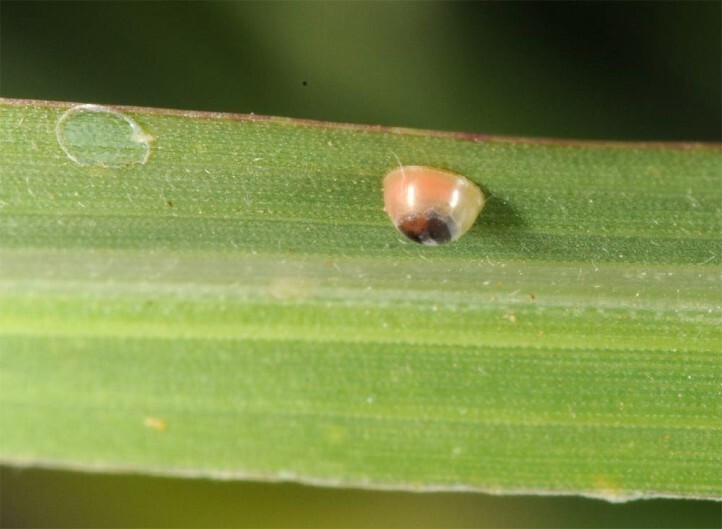 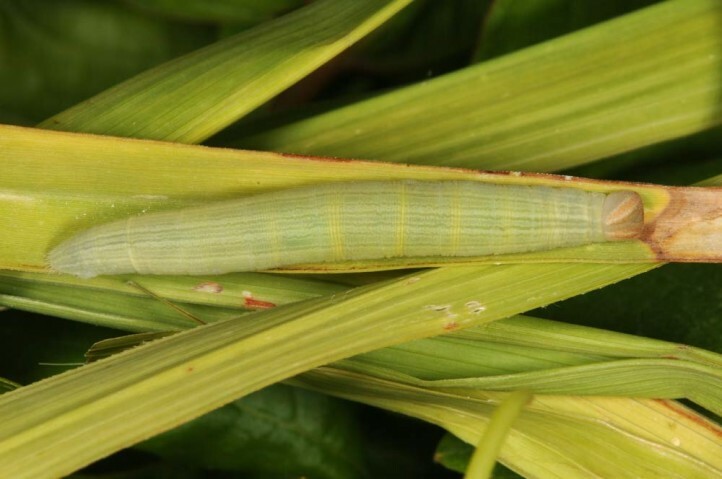 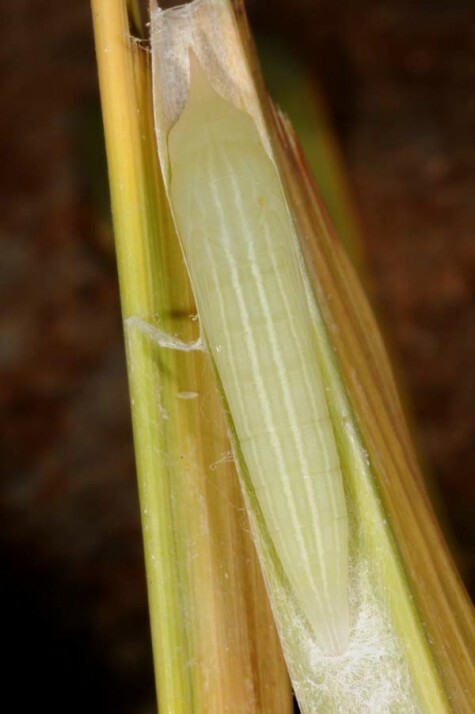 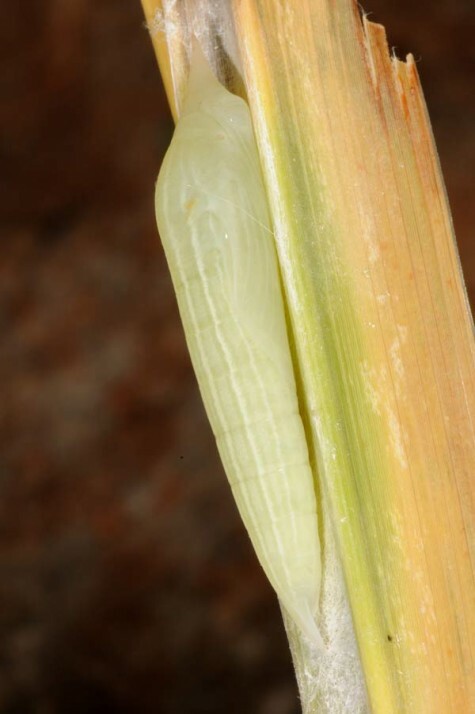 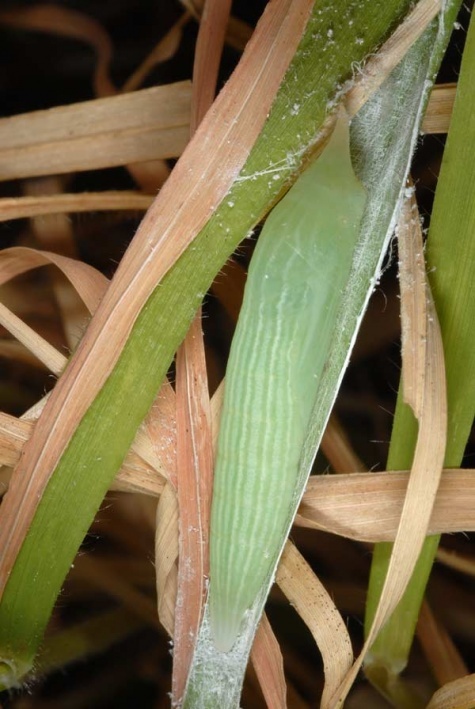 The caterpillar lives on drought-resistant grasses that offer passable food even in summer. 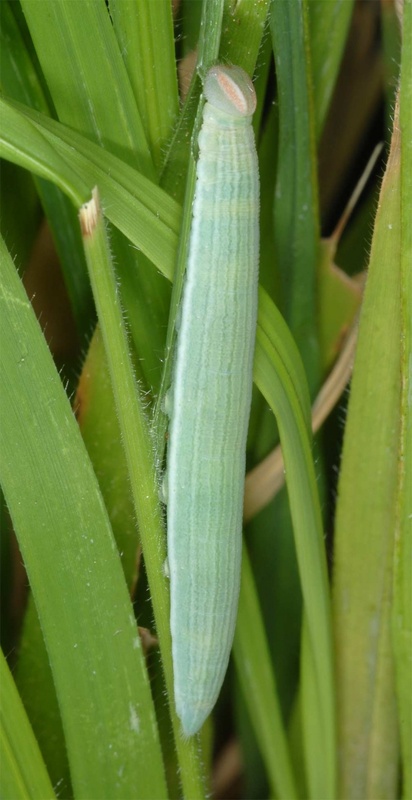 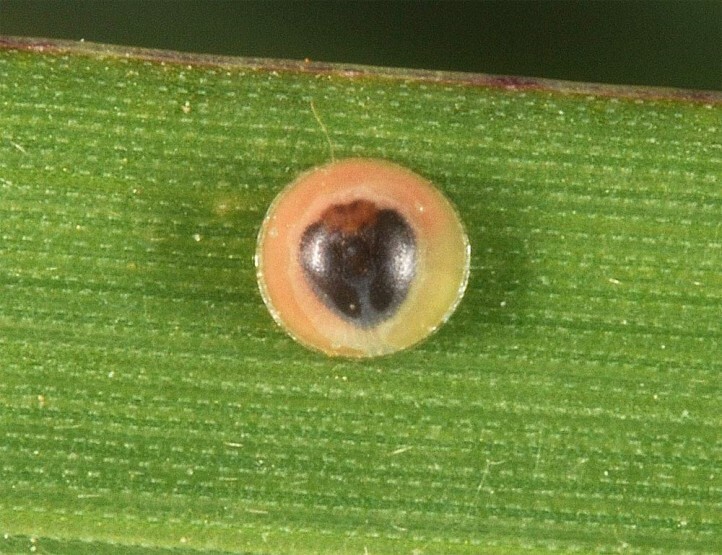 but in summer also grasses at irrigation ditches and in wetlands are used for oviposition. 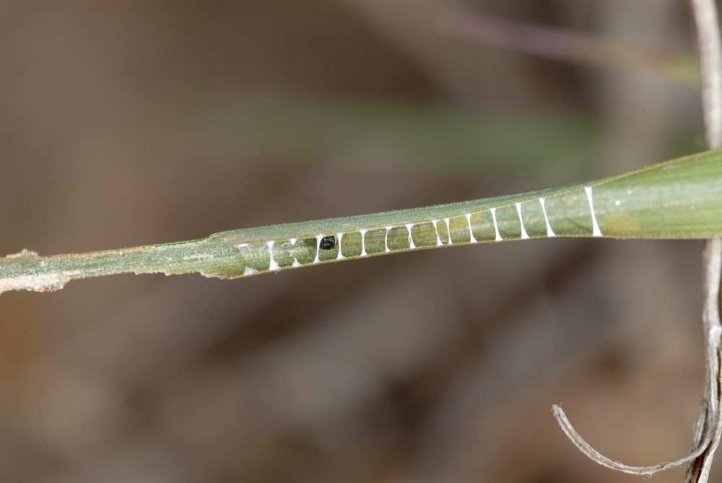 Gegenes pumilio inhabits mostly hot, coastal slopes, rocky areas and very extensive olive groves. 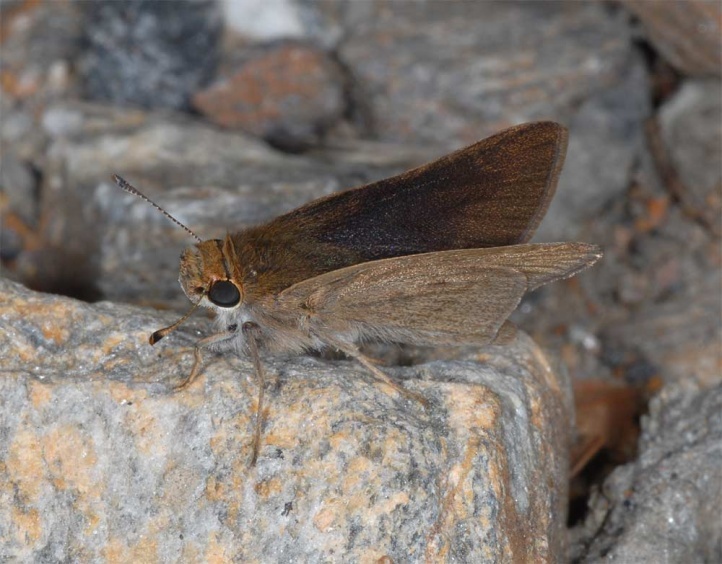 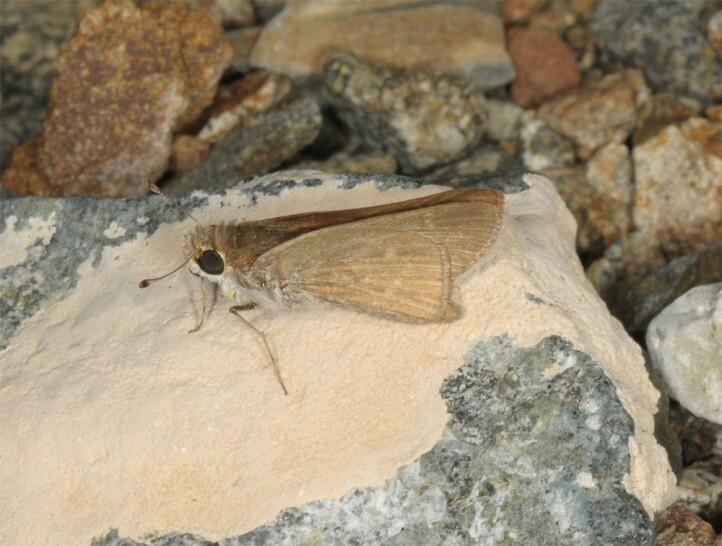 Less often they are found in the inland up to 1200m above sea level on hot hillsides. 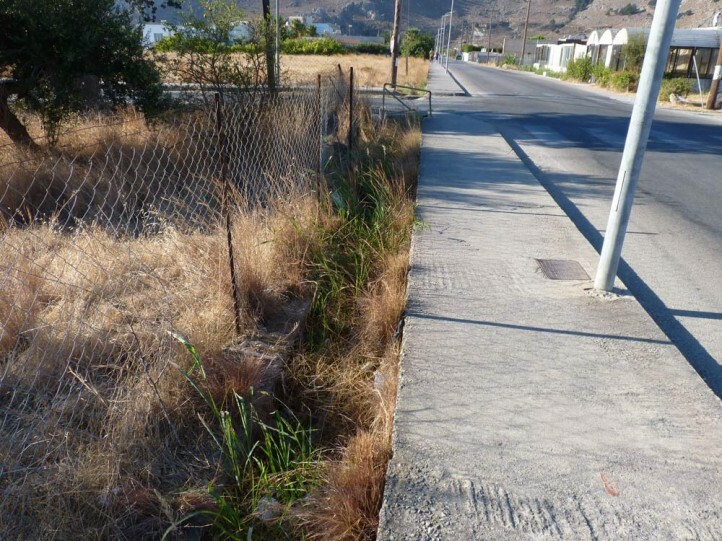 It also occurs in human settlements. 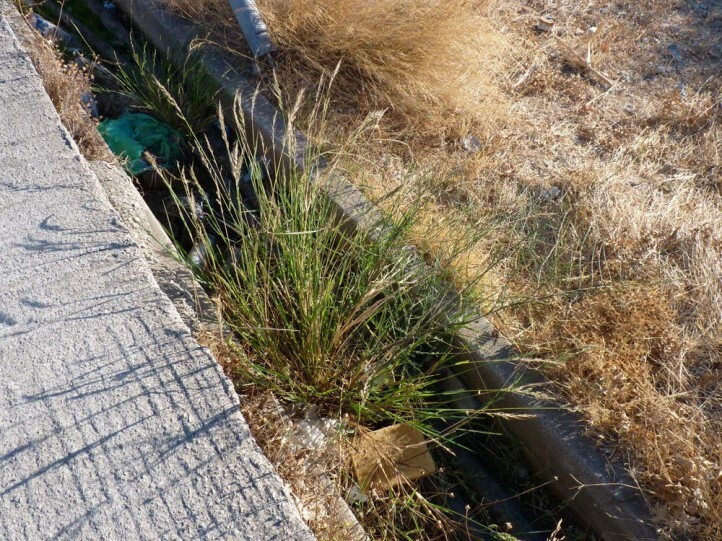 In Rhodes (Kolymbia) I observed eggs and larvae in small irrigation ditches in the village. 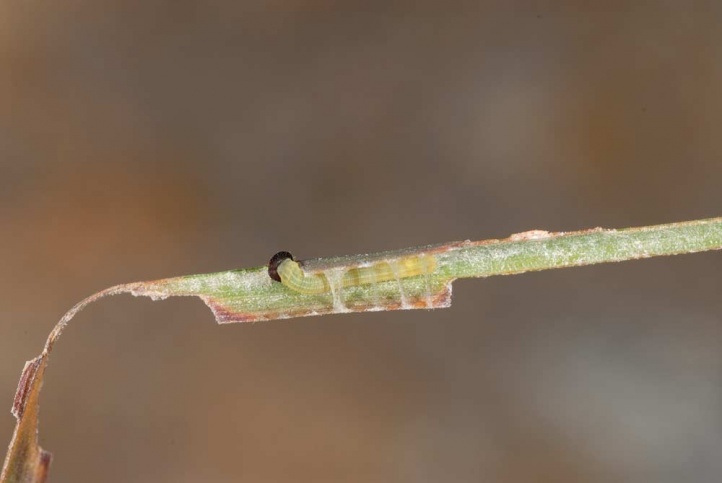 Gegenes pumilio flies mostly in three generations from April to October. 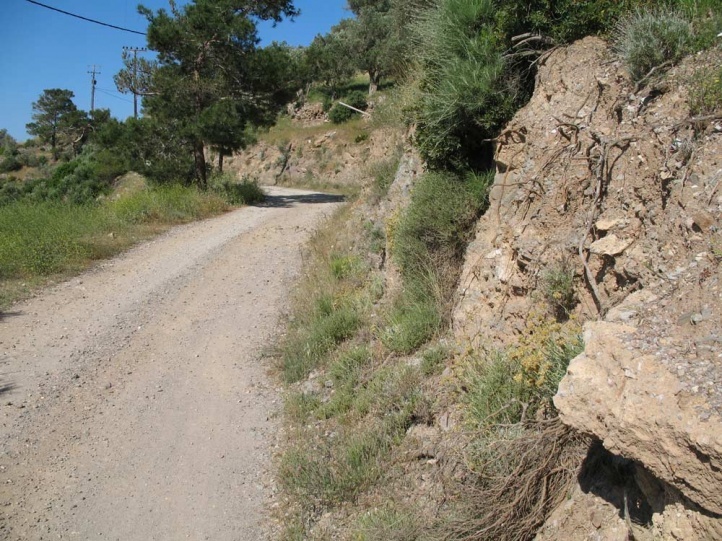 I met young caterpillars and butterflies in the first week of May 2009 in Samos and in September 2013 in Rhodes. 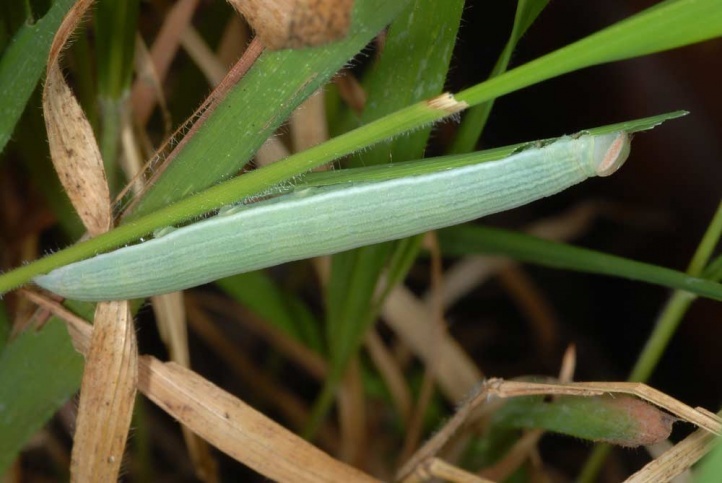 The caterpillar overwinters (probably with no real rest) and can be found almost all year round. 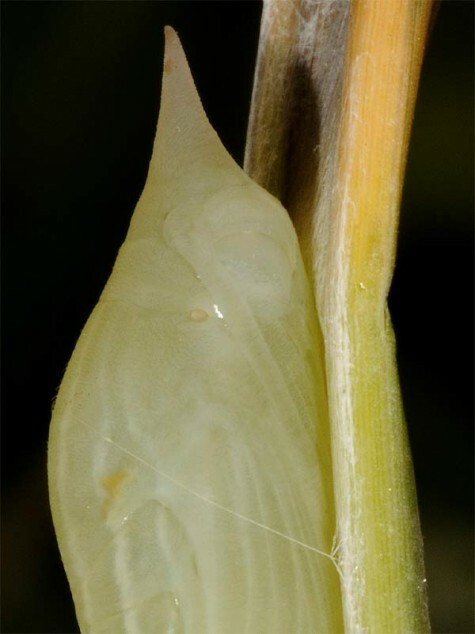 Gegenes pumilio is locally threatened due to the extreme tourism-related destruction of coastal areas (overbuilding). 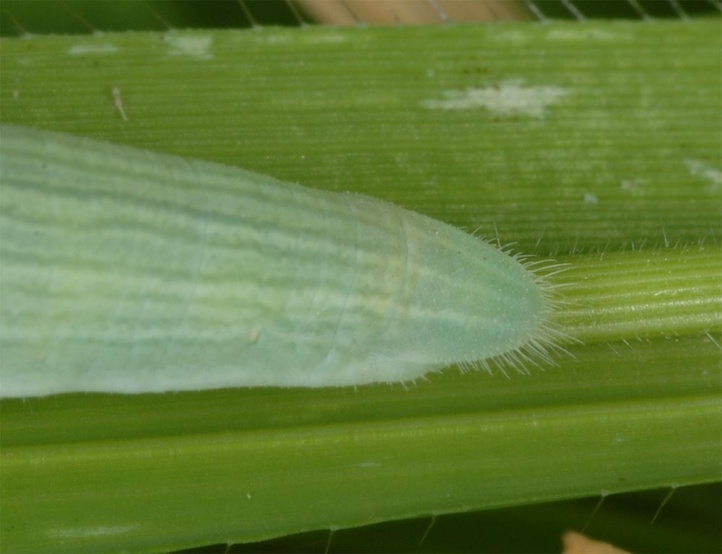 Additionally, agricultural intensification can displace populations. 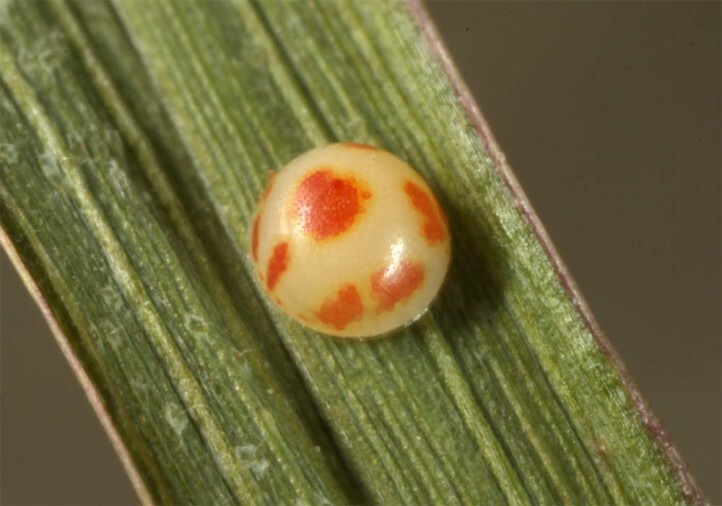 But Gegenes pumilio is able to survive under certain circumstances in cultural landscapes and even penetrates human settlements. 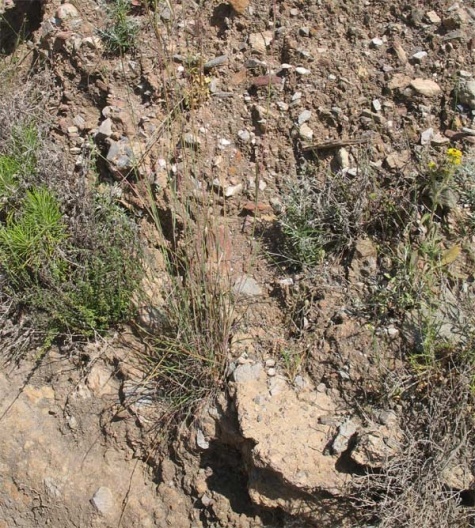 Gegenes pumilio is locally present in the coastal areas of the Mediterranean. 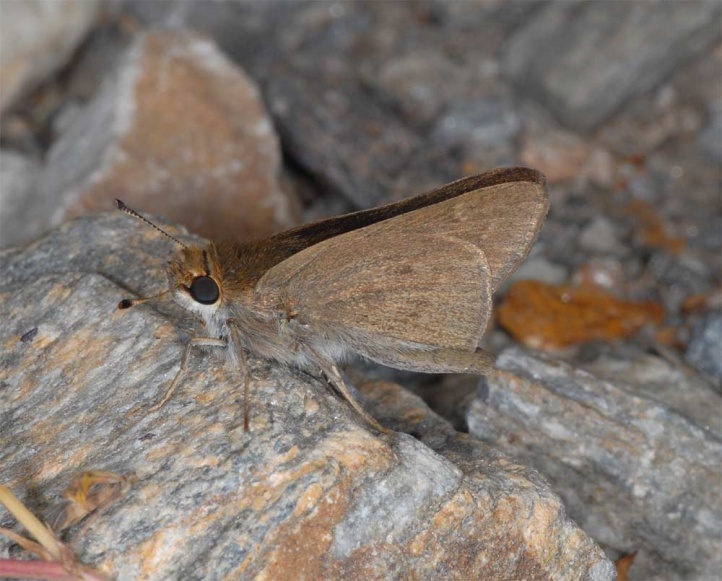 It is also found locally in Africa and across Southwestern Asia to the Himalayas.